Making the decision to lose weight is a big step. 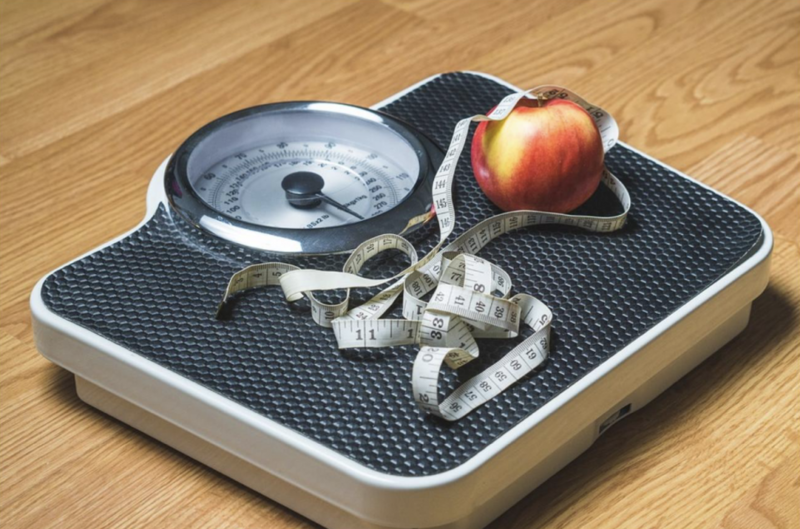 We recommend you write down how much weight you want to lose, why you want to lose weight and what you really want to accomplish by losing the weight. Some reasons may include, to feel better about yourself, family history of heart health diseases, or because you simply want to live a healthier life style. All these choices are reflected upon your decision to take the next step. It will be a constant reminder of why you want to lose the weight and will surely keep you motivated. For many of us, this may be the most difficult to achieve. Our choices are reflected upon our attitudes and beliefs. Rewarding ourselves with a doughnut or maybe a slice of cake, puts you at a higher risk of developing unhealthy eating behaviors such as binge eating. The choices we make of what we put in our bodies have the biggest impact on our health. To get this process started, , we recommend you purchase and cook healthier choices of the foods you eat by having well-balanced diets and snacking on healthier foods. This involves, eating more fruits and vegetables and reducing the amount of red meat and sugars. Another good tip is to avoid sugary drinks and sodas and replace them with a glass of water. We know many of us have busy lives and simply don’t have ‘time’ to go to the gym, but a little goes along way. Even if it’s as little as 10 minutes a day in your own home, it is better than nothing at all. The Centers of Disease Control and Prevention (CDC) states the best way to lose weight is by setting short-term goals. It is important to be specific and realistic with your goals. For example “I will start exercising 2 times a week for 30 minutes.” This puts more value into doing the work and increases your motivation. We understand it may be frustrating to put in the work and not see immediate results. Remember to be patient and stay focused. It’s important to keep in mind that everyone’s body is different. Results are not instant and you may not notice it in the beginning. We recommend reflecting back to the reasons “why” you want to lose weight and use that as your motivation to keep going. You can also take pictures at intervals of your plan to see the impact of your weight loss. Remember, with the right tools, you can start the new year on a healthy note!